Information about Nepal for travellers about tourist visa, country facts, weather & climates, geography & guide books. Mt. 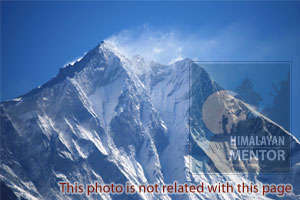 Everest, world’s highest Himalaya is the famous tourist attraction in Nepal. Please find the link on the last of sentence, if you are interested to read about Nepal trekking or hiking information.